German newspaper Der Spiegel Saturday beeped horns in a report warning that a second coup and a series of crises could take place in Turkey pointing out that elements that led to the July 2016 failed coup are still in place. The popular German newspaper says in its six-page report that plotters of last year’s attempt were still “uncertain”. 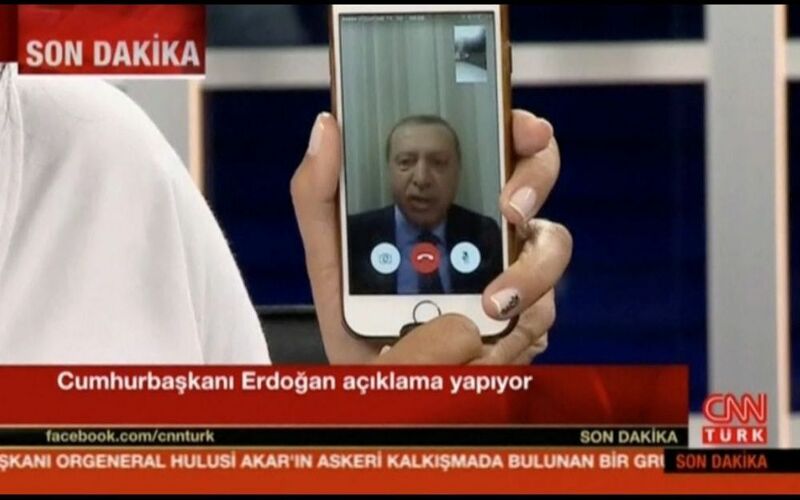 President Recep Tayyip Erdoğan survived July last year a military coup attributed to once ally and self-imposed Turkish Cleric, Fetullah Gülen. Gülen and his organization FETÖ have been pointed at as mastermind of the coup while the US-based Cleric condemned the attempt. The Turkish regime cracked down on the junta and arrested thousands of people believed in connection with the coup. Erdogan in the wake of the coup promised he would cleanse the country. In another development, daily Sabah reported that Istanbul police found Saturday a printing machine and political leaflets, inciting people against President Recep Tayyip Erdoğan. The material was discovered in a hotel room booked by a German national in Istanbul’s Taksim district. The German Federal government and the State of Bavaria are mentioned as sponsors of the riot against the Ankara leadership establishment. Diplomatic tensions have intensified between Ankara and Berlin over Germany’s alleged shelter for some Turkish diplomats and officers accused by Ankara of connection with FETÖ. The Gülen-run organization, according to a report entitled, “The FETÖ Settlement in Germany and Germany’s FETÖ Policy” has been reportedly operating in Germany as its main functioning center, daily Sabah reported, adding that German authorities have embraced the structures of the group with open arms. The report also accuses Berlin of supporting the PKK movement blacklisted by Ankara, US and Europe. Written by: Jaber Ali on July 3, 2017. Posted by Jaber Ali on Jul 3 2017. Filed under Headlines, World News. You can follow any responses to this entry through the RSS 2.0. Both comments and pings are currently closed.